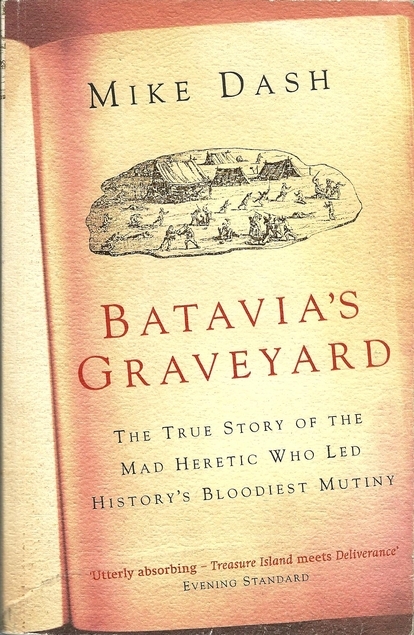 This entry was posted in Books and tagged Batavia's Graveyard, Dutch shipping, Mike Dash, VOC by Katrina. Bookmark the permalink. It certainly sounds like the kind of real life adventure that I enjoy. I think you would enjoy it even though it is quite violent. Wow, that sounds fascinating. I know very little about that time period, least of all Holland, but I do love true adventure stories. Must look for this one. I hope you like it if you ever do read it.